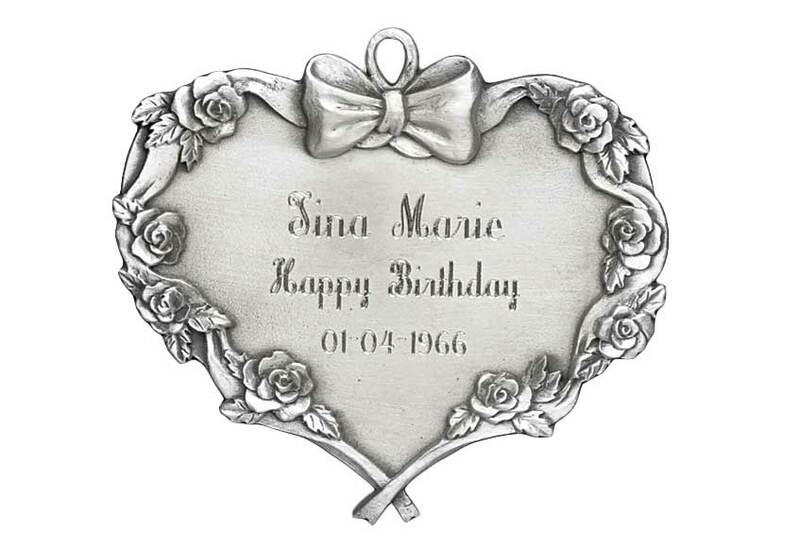 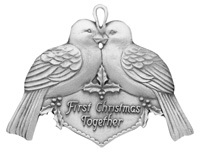 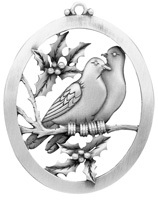 Celebrate that engagement, wedding or first Christmas with one of these detailed pewter ornaments. 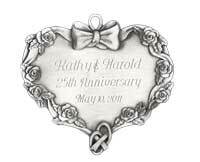 Whether it's 1, 5, 10, 25, 50 or more (or anything in between) recognize their dedication to each other with an ornament celebrating them. 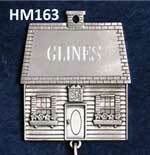 Some include engraving and others have engraving options. 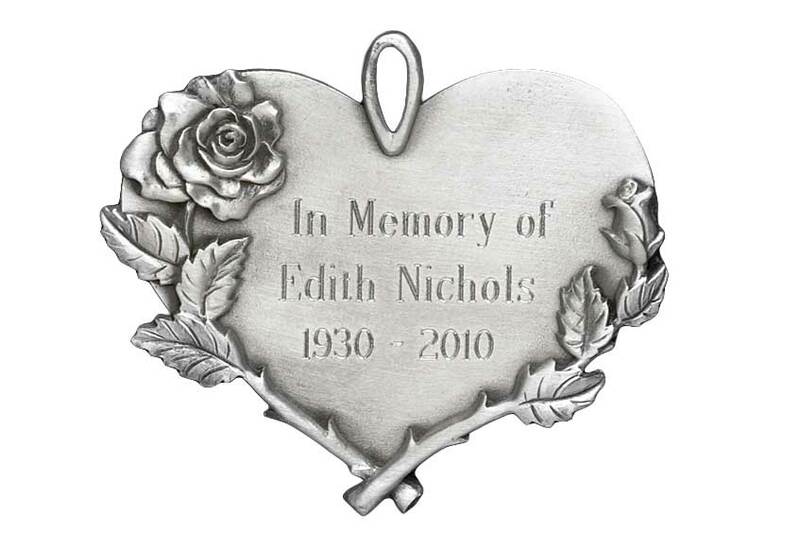 Either way engraving it will make it a gift worth treasuring.